Kearney & Co. Property Sales & Letting was established in Wexford in 2010. 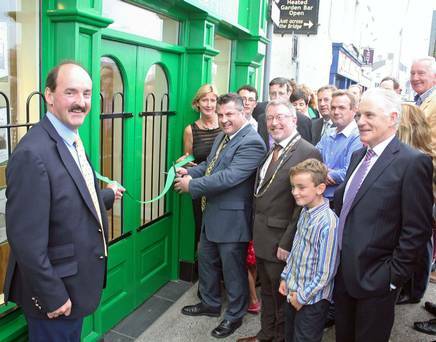 Despite the turbulent economic environment in which the company was founded, it established itself quickly and soon gained a reputation as a market leader within the property industry in Wexford and beyond. Four years later, this growth necessitated the move to our current, more prominent premises on the quay opposite Wexford Bridge. 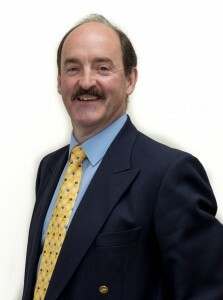 In 2012 Ken Murphy from Castlebridge joined us to manage the Letting Division. He has since qualified as a Licensed Auctioneer and so is now available for property sales also. In 2014 Jeanette O’Hanlon from Wexford town joined us as Office Manager and Lettings Administrator. We will give you a definitive, realistic value of your property based on current market trends within the location and not on national guidelines. We will then advise you on setting the best price to yield the optimum number of enquiries to produce the best result. We will be flexible and creative in our marketing and adapt our strategies to suit your property. We will develop a personal relationship with you, keeping you informed at all stages of the process and providing feedback after every viewing. We guarantee to be direct and honest with you at all times. To advise you on setting a price to ensure your property sells or lets. We will always recommend a realistic price and never advise to make a property Price On Application (POA). We believe POA is off-putting for potential buyers or tenants. To always visit the property for sale or let, evaluate it thoroughly and be direct in our opinions. To be honest to potential buyers and tenants in promoting photos, dimensions, location and all details of the property. To be honest in providing all feedback and to always call you back as quickly as possible. We understand that your property is a significant asset and you can be assured of a confident, professional and expert service at all times. We are always happy to meet property owners without obligation to discuss your requirements and to offer a free property appraisal and advice.